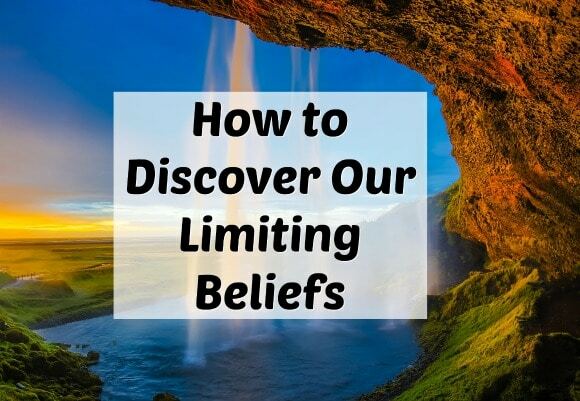 Personal trainer, motivational speaker, and host of the Fit Fierce and Fabulous podcast, Courtney Violet Bentley is here today to talk about discovering and overcoming our limiting beliefs in Episode #13. This episode was so much fun to record, and Courtney is one of the awesome women I met on Instagram this year. Yay for social media! 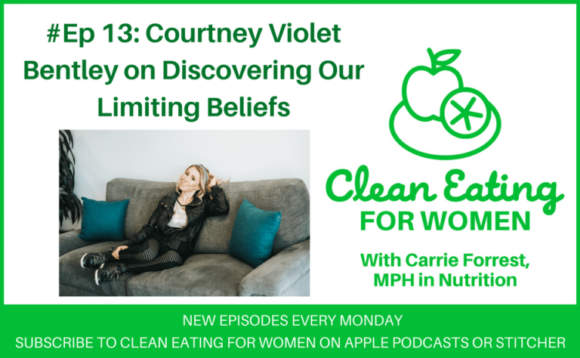 🙂 Courtney also interviewed me on her podcast, we talked about what it was like giving up the vegan label and diet labels in general. You can listen to Courtney interview me here.